Kinderdijk is a village near Rotterdam, but is better known as the location of 19 old windmills, built in the 18th century. It is a UNESCO World Heritage site and one of the most popular tourist attractions in the Netherlands. It was one of my favorite stops on our tour. 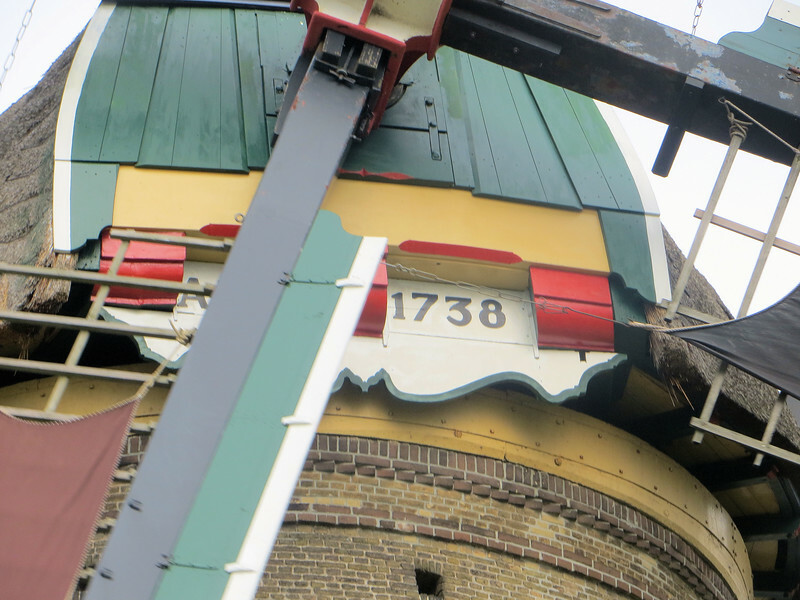 If the Rijksmuseum is a testament to Dutch pride in its Golden Age, Kinderdijk celebrates the tenacity, ingenuity, and persistence of the Dutch people in reclaiming their land and protecting it. As the popular saying goes, "God created Planet Earth, but the Dutch created Holland."